Independence County Abstract Company, Inc., has two licensed Abstracters and three Title Insurance Agents, three closers, a closing assistant and a secretary / receptionist / plant indexer, with a combined experience of over 100 years in the real estate title business. All types of land research, title insurance, and closings. By providing complete and accurate information, including a full legal description, your order can be processed more quickly. An examination of the land records is performed to verify ownership of the property and to set out the required documents and information to facilitate the transaction. A closing is normally scheduled by the realtor or lender after the title commitment is completed. All necessary documents are prepared for the buyers and sellers to finalize the transaction. Once all the requirements on the title commitment have been fulfilled, the Title Insurance Policy is issued. The lender's policy protects the lender, but not the owner, against title loss, up to the loan amount. 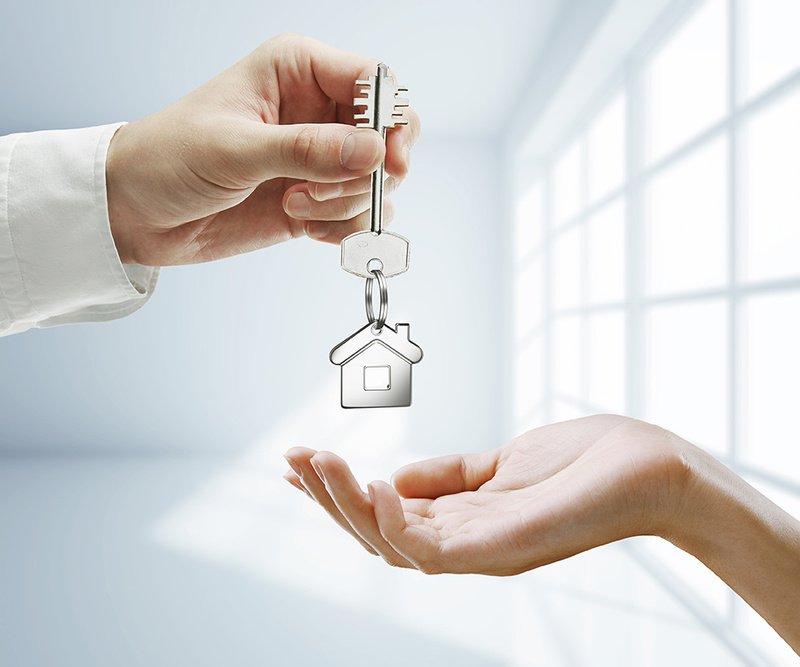 The owner's policy covers the owner's interest for the appraisal amount. The policy remains in force for as long as the insured party maintains ownership. Located in the northeast region of Arkansas, Independence County is the home to over 31,000 people. Batesville, the seconds oldest city in the State and the county seat, is located in the geographical center of the county and is the largest city in the county with a population of approximately 10,000. Independence County has some of the most varied and beautiful landscapes in the country. With the White River and its many tributaries drawing fishermen and canoe enthusiasts from all over, there are many opportunities for fishing for the "big one", exploring, or just rest and relaxation. The county has a large agricultural base that relies on row crops, cattle, and chicken production and processing. It is also the home of Future Fuels Company, a producer of bio-diesel fuel and other chemical products. Peco and Ozark Mountain Poultry maintain chicken processing plants, feed mills, hatcheries and cooking plants that produce food items that are shipped to all parts of the United States. Flowers Bakery Company, Inc., a large bread bakery, Batesville Cold, Inc., a large cold storage facility, and Independence Steam Electric Station, near Newark, a large coal powered electric generating plant that provides power to areas in the State and to areas in other States, round out the list of the larger industrial employers of the area. For health care Independence County is fortunate to have the White River Medical Center which provides health care and treatment to patients with all types of health problems. With a cancer treatment center, heart specialists, and bone specialist, pediatric specialists, eye, ear, nose and throat specialists, just to name a few, White River Medical Center is a good friend to the people of Independence County and the surrounding areas. There are three nursing home facilities and other care facilities that allow the residents to live in small apartments while maintaining an onsite nursing station for any health needs. Batesville is also the home of the companies that produce Bad Boy Mowers and Intimidator 4X4 utility vehicles. When you visit you will find churches of all faiths conveniently located to support and allow you to exercise your religious freedom and beliefs. On your visit to Independence County you will find caring and friendly people that you would be glad to call your neighbor.